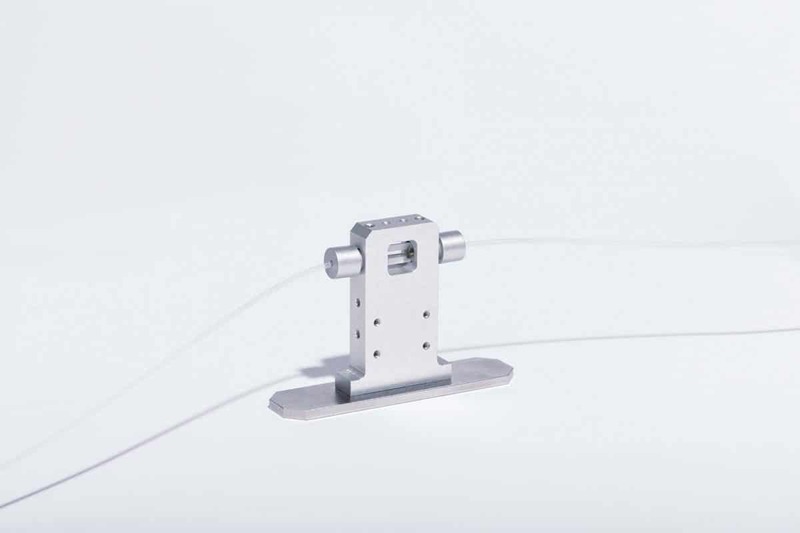 we offer a range of specialized sample holders for our SAXS/WAXS instruments. For liquid samples, especially useful for dilute or low scattering samples. 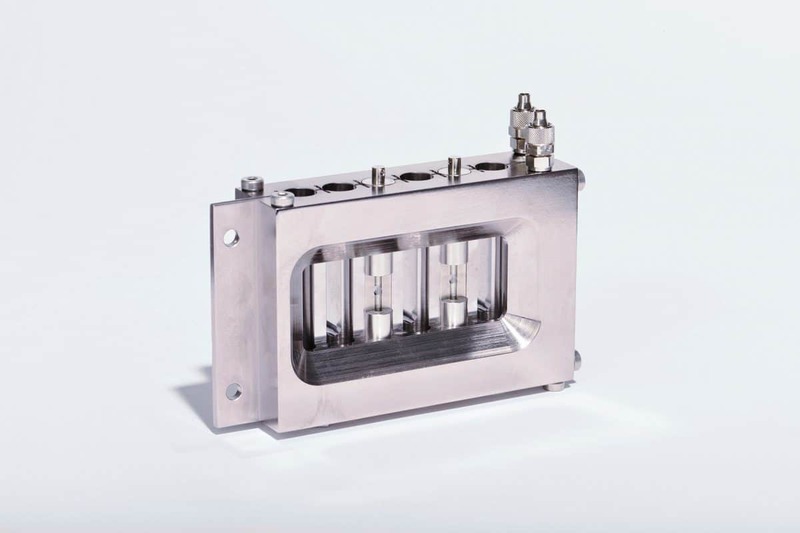 Description Vacuum compatible low scattering flow cell with feedthroughs to inject the liquid sample. Compatible with multipurpose temperature stage. Note: Above photograph shows the Xeuss version of the sample holder. 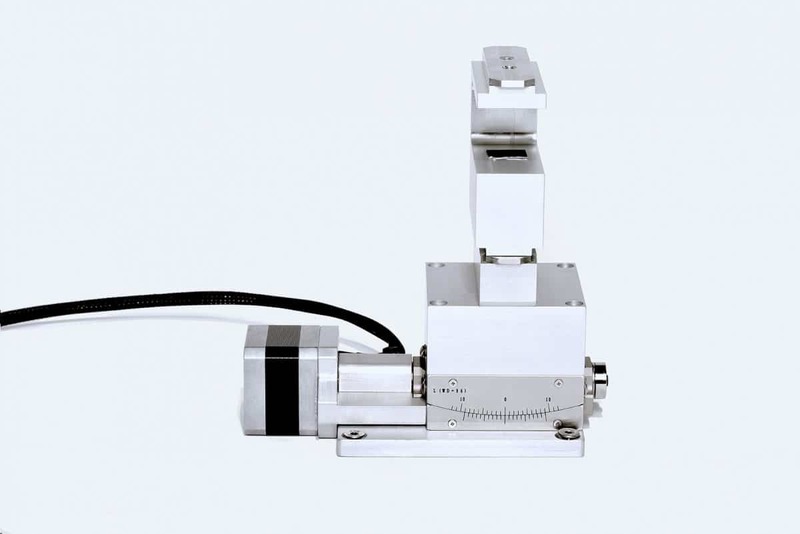 Description Vacuum compatible glass capillary flow cell with feedthroughs to inject the liquid sample. 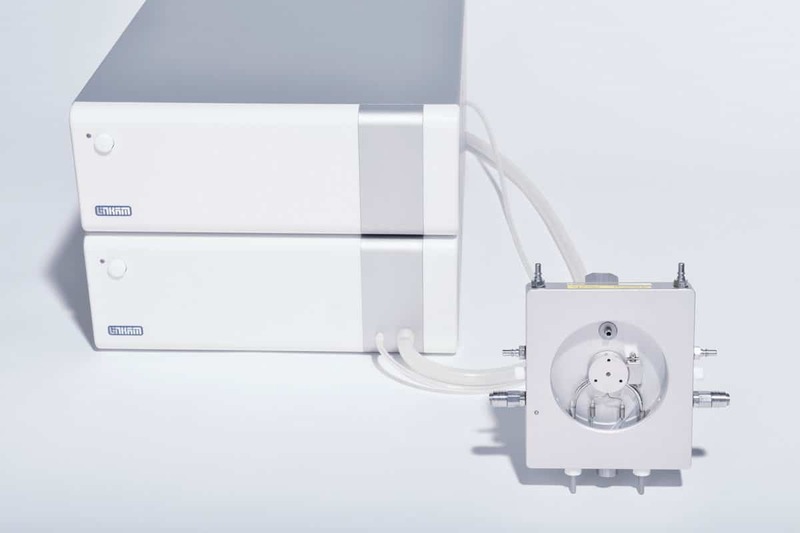 For automatic and high precision liquid sample injection in the flow cells (using tubing connections). Description Temperature controlled (4 to 40°C) sample changer with capacity of 2 x 48 or 2 x 96 vials. 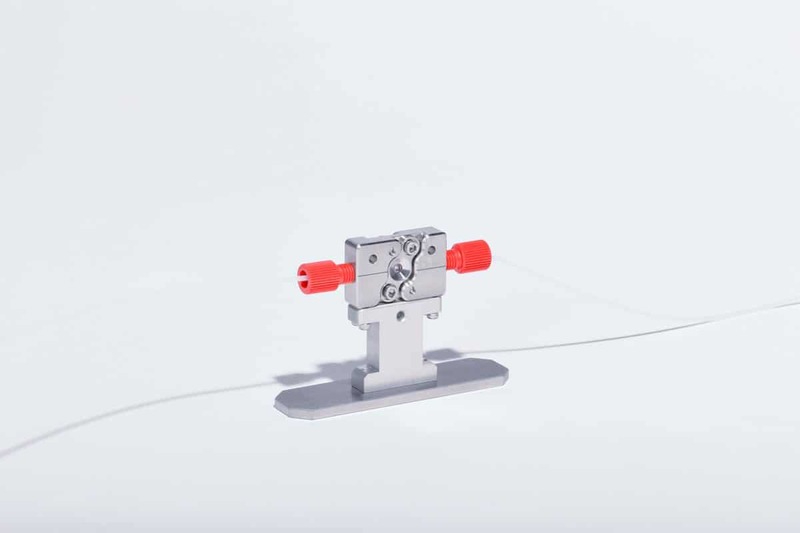 Can be used with the low noise flow cell and the capillary flow cell. For powders and gels, also suitable for liquids. Description Rack of 8 cells mounted on magnets for easy positioning. Note: Above photograph shows the Nano-inXider version of the sample holder. For studying nanostructured surfaces and thin films. Description Sample stage designed to measure in grazing incidence geometry, offering multiple degrees of freedom for optimal sample alignment. Compatible with high temperature stage. 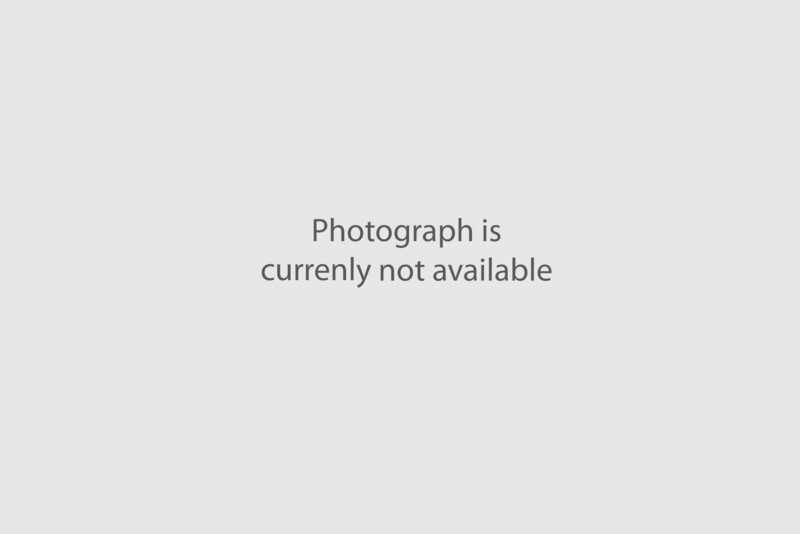 Note: Above photograph shows the Xeuss version of the standard sample holder. More sample holders are available. Do not hesitate to contact us, we are thrilled to discuss with you any specific need you may have. 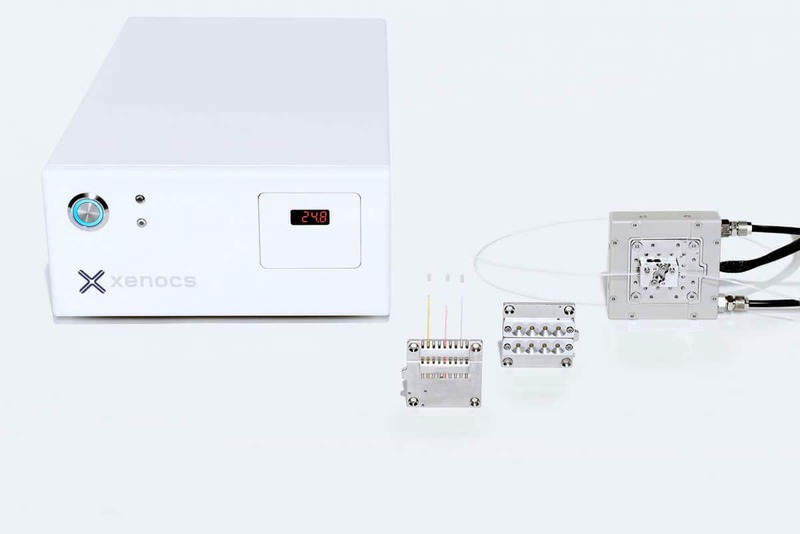 Xenocs provides a wide choice of sample environments to study samples under non-ambient conditions. These are available only as accessories to our SAXS/WAXS instruments. 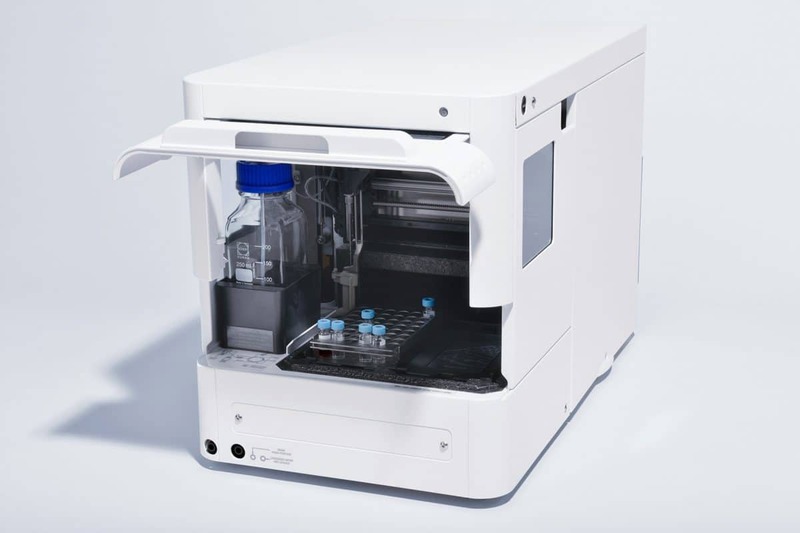 For temperature control of interchangeable multi-sample holders. Description Peltier type temperature stage with water cooling to control the temperature of several samples simultaneously. Range -30 °C to 150 °C, limited to 4 °C to 50 °C for liquid samples. Compatible samples Delivered with multi-sample holders for solids (16 positions), capillaries (9 positions), powders (16 positions). Compatible with low noise flow cell thermalization. Description Temperature stage based on Linkam HFSX350. Liquid nitrogen required for cooling below ambient. Compatible samples Solids, powders, gels, liquids in capillaries. Compatible with GISAXS stages. For temperature dependent studies on solids up to 1000°C. Description High temperature stage based on Linkam TS1000. Range Operating temperature range: ambient to 1000 °C. For sample measurements where precise background subtraction is required. Description Temperature controlled stage allowing to mount up to 6 refillable capillaries. Since the capillaries are refillable, background measurement can be performed using the same capillary as for the sample measurement. 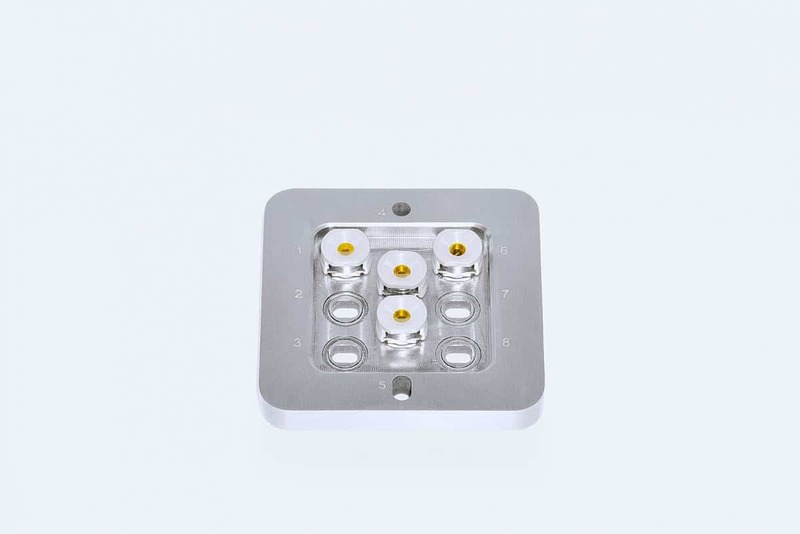 Range Operating temperature range: -10°C to 80°C, limited from 5°C to 70°C for aqueous samples. For tensile stress and temperature dependent studies. Description Tensile stage based on Linkam TST250V. Range Temperature: -150 °C to +250 °C. Force: 0 – 200 N with 0.01 N resolution or 0 – 20 N with 0.001 N resolution. For structural studies of complex fluids under controlled shear. 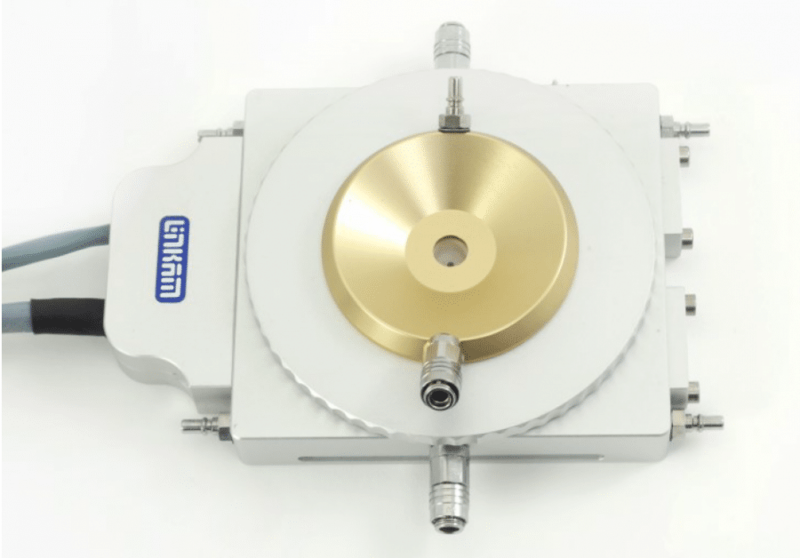 Description Linkam shear cell CSS450 integrated into the Xeuss platform. Provided with X-ray transparent windows for in-situ measurements of complex liquids under controlled shear (steady or oscillatory) and temperature (ambient to 180 °C). Range Temperature range ambient to 180°C (optionally -50 to 180°C on Cryo CSS450 delivered with liquid nitrogen). 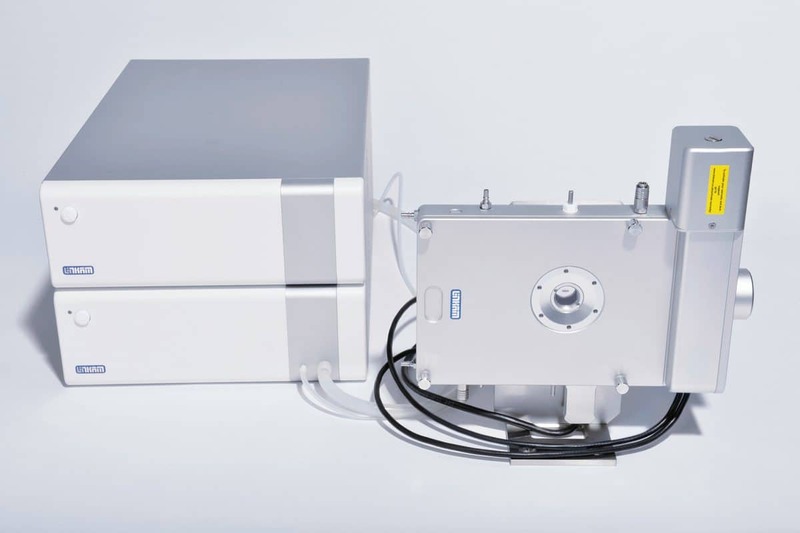 For SAXS measurements of samples under controlled temperature/humidity conditions. Description Integrated relative humidity stage system based on the Linkam RH95 humidity controller and a Linkam high temperature stage or a Linkam tensile stage. Provides relative humidity control (in air only) in the range between 10 % and 90 % for temperatures from ambient to 60 °C.